Blogger Cyprian Nyakundi who stripped Safaricom naked before the very eyes of its lovely customers is now faced with an even bigger problem as he awaits a court hearing. Preparing himself ahead of the ‘judgement day’, the blogger has decided to seek help from his 500k twitter fans. 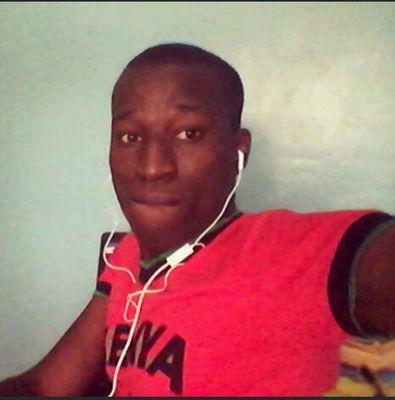 Through a tweet, Nyakundi revealed that he had met a good lawyer who wanted to represent him at a fee of Kshs. 150,k and requested KOT to help him fund-raise the figure through MPesa, Airtel Money or PayPal.